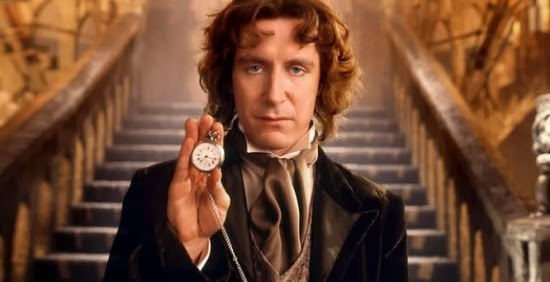 I've always liked Paul McGann as The Eighth Doctor. 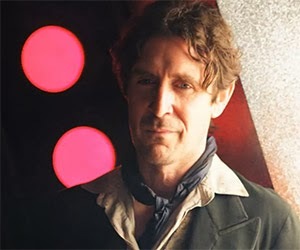 I wasn't big on the TV film, which is the kind of thing that fans feel the need to make excuses for, but McGann is an outstanding actor, and I have truly enjoyed the majority of those audio adventures that I have encountered in which he appears. Anyway, Paul McGann holds the rather unfortunate records of appearing in the least televised stories, and the lowest total screen time. This is made all the more unfortunate by the fact that Doctor Who (The unfortunately titled TV film) is at best, more or less, total garbage. Look, I'm kind of just rambling here, but there is a point to where I am going with this, and that point is 'The Night of the Doctor', which is a mini-episode that offers a little insight into the previously aired 'The Name of the Doctor', as well as the upcoming 'The Day of the Doctor'. If Doctor Who is your scene, or it is the scene of people with whom you chat, you should probably take the seven whole minutes out of your life and take a look-see. If nothing else, this will bring the total individual Doctors to have cannon appearances this year to five. This hasn't happened in a very long time. EDIT: There is a fantastic quantity of classic series Doctor Who on ABC iView right now. Clearly this is at the time of writing. I'm not going to update this later to make it say that it was on iView, because you can check the date of the post for yourself. 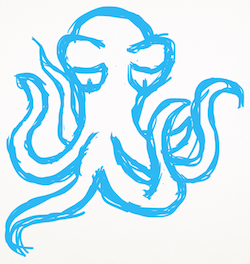 EDIT: Also, look, there is this too. I'm excited about this, but it kind of ticks a lot of boxes for me. Doctor Who, making of, dramatisation of actual events, British 1960s period piece, history of television. It's all there. Sunday, 2013-11-24, 8:45pm on ABC1 in Australia. Friday, 2013-11-22, 9:00pm on BBC America in the States. Probably other times and channels in other countries. Those two account for about 93.6% of my regular readership, so forgive me. If you want me to consider the needs of your nation in future posts, send me an e-mail.